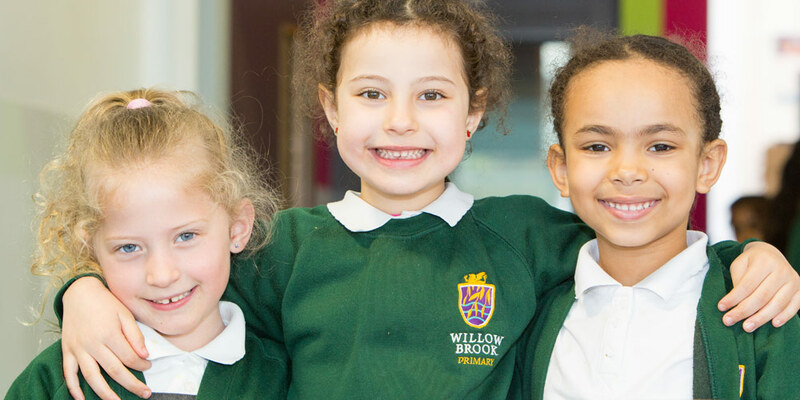 As parents and carers we all want our children to have the best possible education and school experience at Willow Brook. Through the Friends of Willow Brook Parent Teacher Association (PTA), we share the same beliefs as the school that self-expression is an essential element in developing self-confidence and social skills. 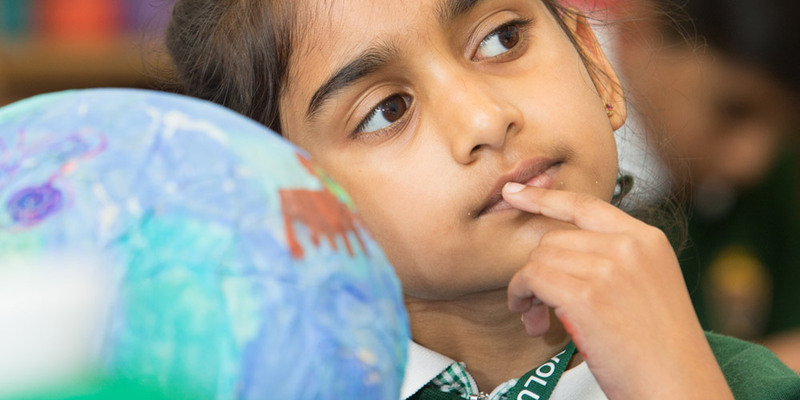 Ensure our PTA is as diverse as possible and represents all our community. We welcome all parents and carers to join the group and be part of the PTA, supporting us in any way you can.